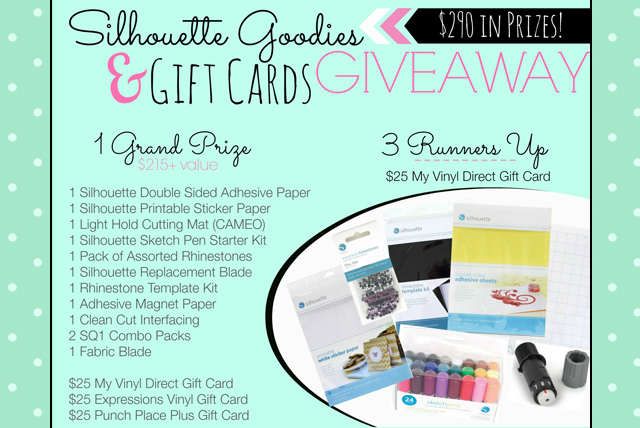 Minted Strawberry: Silhouette Goodie Bag Giveaway! Hey everyone! Today's a very exciting day - specially for you Silhouette owners. 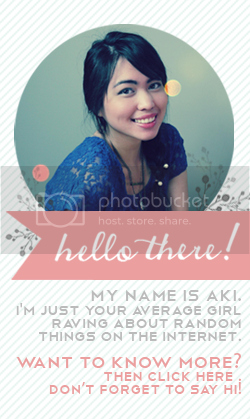 Who here would want some awesome things you can use with your Silhouette machine? 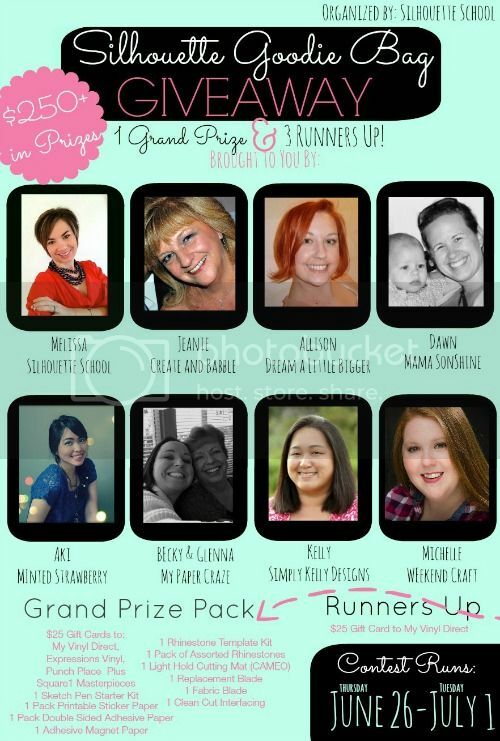 I have teamed up with an amazing group of bloggers to give you a chance to win this awesome prize pack that you see below! What are you going to do with these goodies if you're the winner? Enjoy and have a great weekend! All content unless otherwise noted is copyright of Kimberly Altuna. Powered by Blogger.